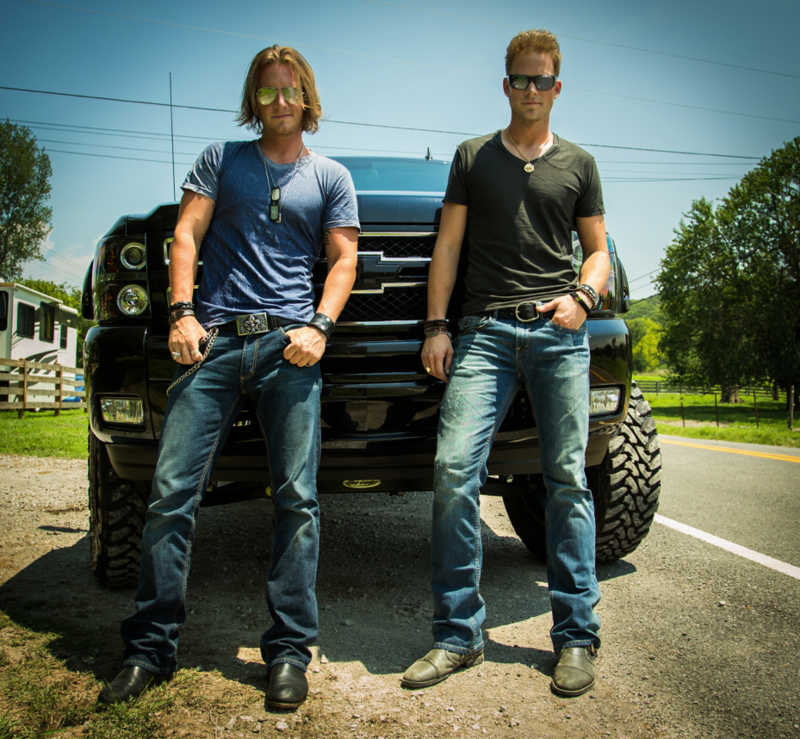 Florida Georgia Line, will be appearing on GAC’s ACM Top New Artist: 2013 special. The show premieres Monday, March 25 at 8/7c. Reigning Top New Artist Scotty McCreery hosts this year’s edition of ACM Top New Artist featuring interviews and performances from finalists Brantley Gilbert, Jana Kramer and Florida Georgia Line!